Sunspace screen rooms are custom designed to fit your space. 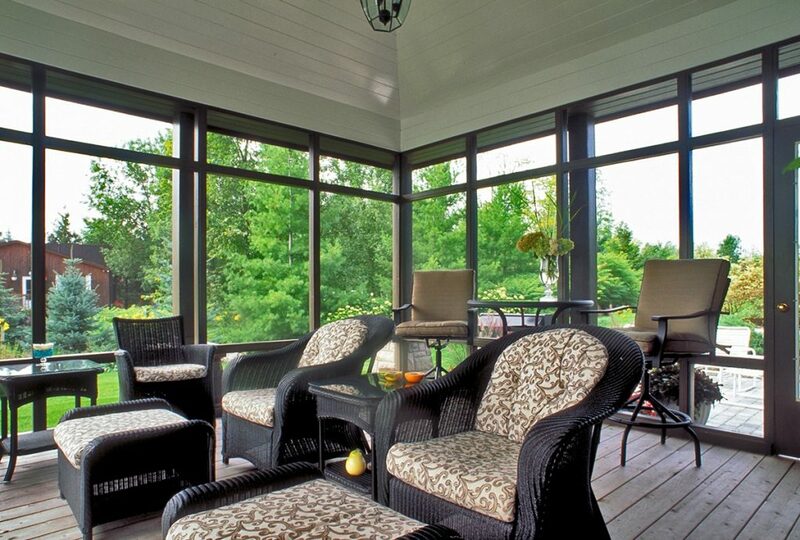 We can screen in gables, tall spaces, decks, or anywhere you need shelter from pests! You can take back your space and enjoy the outdoors no matter what the conditions. We offer different grades of screen to maximize airflow, provide obscurity, UV protection and even a tuff screen for pets. 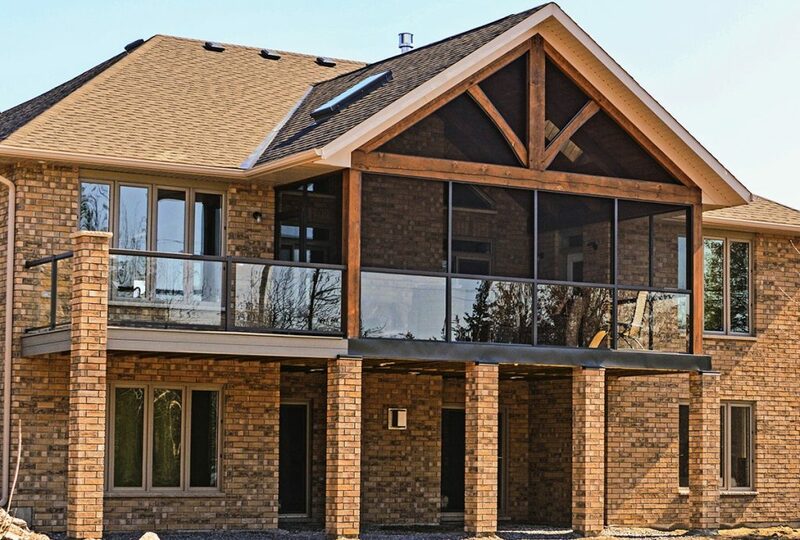 Our finished product is durable, attractive and an asset to your home.